@MartincitoTutoriales Espero que sea mi próximo trabajo! Podrías hacer la fuente de la nueva película? Is there a plan for the addition of the "sliced" characters? is there a way to get the letter without the back having color like letters only ? 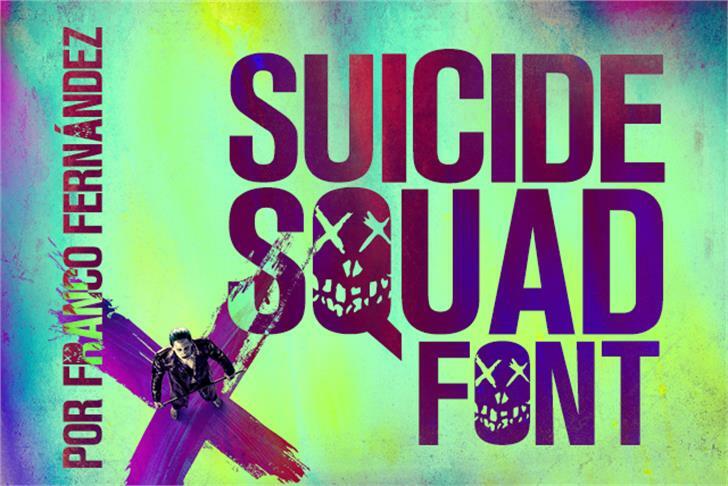 Can you make this new movie font? Like THE SECRET LIFE OF PETS?